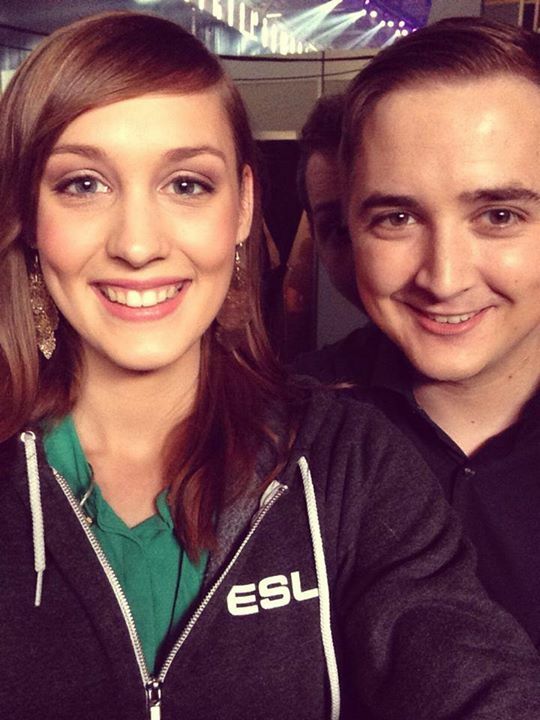 This week’s exclusive interview is with the composed and lovable Eefje Depoortere aka @sjokz. In 1999, Eefje competed in the ICTF Unreal Tournament. She also competed in several LANs and won the Eurocup with the Belgian national team several times. 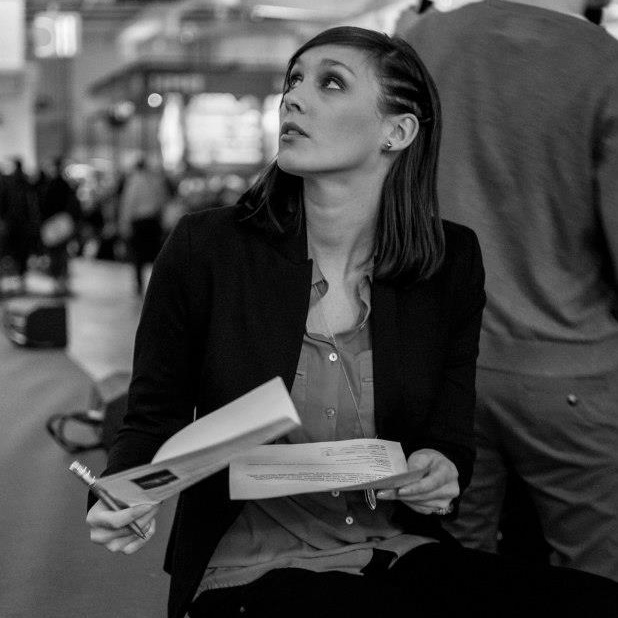 While completing her Masters in History and Journalism, she began working as a freelancer for SK Gaming and ESFI. Eefje worked as a League of Legends editor for “The Summoner’s Recap”, one of the first Youtube shows associated with League of Legends. She gained more visibility when she hosted on Travis “Tnomad” Gafford’s weekly show, “Whose League Is It Anyway?” and landed her eSports spotlight with Travis’ help at OGN in Korea. Eefje currently hosts major League of Legends events across the world with recent notable events including Season 3 League of Legends European Summer Split Finals at gamescom 2013 and the League of Legends World Finals in Staples Center, Los Angeles. One of her latest role includes commanding a presence as one of the hosts for the European League Championship Series in Cologne, Germany. Thank you for your time, Eefje. I first started gaming on PC when we got our very first computer and bought Tomb Raider 3! I fell in love with the gameplay immediately and continued playing. I tried a lot of different games but it wasn’t until I started playing Unreal Tournament online that I got absolutely addicted to a videogame! Since your handle @sjokz comes from using a shock rifle in Unreal Tournament, did you used to have a different handle before playing competitively? Of all the tournaments that you’ve competed in, from the ICTF Unreal Tournament in 1999 to competing in the Eurocup games with the Belgian national team, which were the most memorable moments? That would have to be one of the Clanbase iCTF Eurocups we played with my clan PFYD. Eurocups were the most important tournaments next to the Open Cups and in a certain game we were up against WfH, an incredibly good team at the time. We played a map called Coret, where defense is crucial and it’s quite hard to get out of the base with the flag. I managed to do so and go on a run solo and capture the only flag in that game – I still remember that rush! What are some of your other major accomplishments? For me personally making the BE, so the team to compete in national cups, was a big achievement for me. When it comes to online gaming Unreal Tournament and League of Legends absolutely take the crown. Next to that adventure games like the newest Tomb Raider or the Far Cry series are some of my absolute favourites. How would you compare your “The Summoner’s Recap” days to your hosting gigs at the European League Championship Series? Well first off Summoners Recap was prerecorded of course! I would gather all the info I wanted to talk about and write the script, record the video myself and then edit it and upload it/advertise it. Now of course everything goes live and there’s no second takes – that’s totally different but I love it, it makes you think on your feet and deal with unexpected situations. How was your transition from journalism to eSports? What enticed you to switch fields? Well it wasn’t really a transition now was it? Or what do you call interviewing athletes after their games and discussing the League? I would say it’s journalism as well, just different from the written pieces I used to do. How long does it take for you to research information for tournaments? How much time do you spend doing mock interviews? Our preparation – with us I mean the entire casting team – follows a standard pattern in the regular LCS season where we use the three days before the show to review what we’ve done the week before, build up the storylines for the next week and work on the script,. This of course intensifies by a large margin when we’re preparing for a huge international event like Worlds. Now we have three weeks of intense preparation, catching up on all the games from the other regions we might have missed, reviewing stats, building up storylines, even things like memorizing every player of every team, his age and where he’s from. We’re preparing in Cologne with the EU team and the week prior to Worlds we’re flying to LA to merge our knowledge with the NA casters! What do you do to calm your nerves before hosting a show? Do you ever imagine the audience in their underwear? We see that you have an Amumu plushie and a Tryndamere sword. What other League of Legends swag items do you have? I’ve got the Tryndamere and Rywe statues from Season 2, Amumu and Teemo plushie from GPL in Singapore, a Gangplank orange, a Ziggs bomb, a Soraka banana, a Lulu cupcake and a poro! Fans also give me supercool stuff – most of the time porobranded! I have a poro keychain, a poro hat and a poro bookmark! What is the silliest thing a fan has done to get your attention? I wouldn’t call it silly, just endearing! At LCS London twins showed up both wearing ‘I love sjokz’ T-Shirts, that was awesome! And there was also Josh, a fan with a board with a Dorans ring on it asking to marry him. At LCS a loyal fan came to the studio with a sweater, T-Shirt and Teddybear all saying ‘Keep calm and love sjokz’ – that’s all incredibly heartwarming! Tomb Raider or FarCry or any open world adventure game! More than one time I’ve ran outside pretending to be Lara Croft haha. Is there any advice you’d like to give to future gamers or aspiring hosts? Your passion is the thing you have over anyone else – but a lot of people want to make it. Keep being hungry and respect everyone around you you work with – no matter how ‘important’ you think you are! Just a shoutout to everyone supporting League esports and be sure to tune into Worlds! We can’t do it without all of you. And thanks for the interview! Thank you for your time, Eefje and thanks for checking out Gamer Compatible! 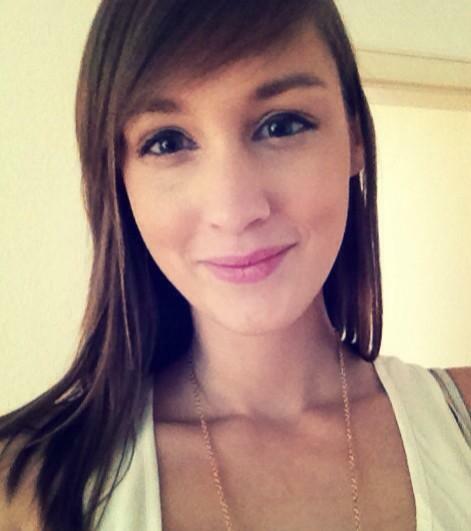 If you want to know more about Eefje, you can follow her on Twitter: @sjokz or on Facebook: @sjokz. This entry was posted in Interviews and tagged deporteere, eefje, europe, exclusive, interview, LCS, league of legends, sjokz, week. Bookmark the permalink. ← First Pop Funko Unboxing Video!